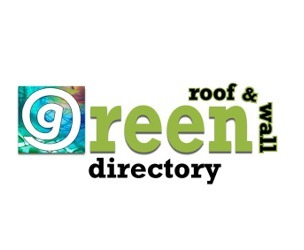 Greenroofs.com is an internet news media organization: The international greenroof and greenwall industry’s resource portal. Our goal is to inform, promote and inspire the earth friendly technology of organic greenroof and greenwall architecture and green infrastructure through the free interchange of ideas, projects, news, video, travel, research, organization/government updates, and marketing opportunities. Exclusive features include contributing editor and guest posts, the Sky Gardens Blog, and the “Project of the Week” and “Company of the Week” features with exclusive video. 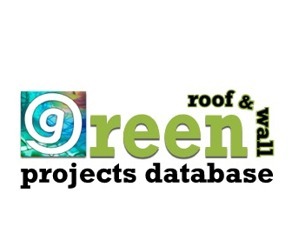 Greenroofs.com publishes the Greenroof & Greenwall Projects Database, a free international community resource currently with about 1,700 profiles; the Greenroof & Greenwall Directory of Manufacturers, Suppliers, Professional Services, Organizations & Green Resources; and the GreenroofsTV channel on YouTube. 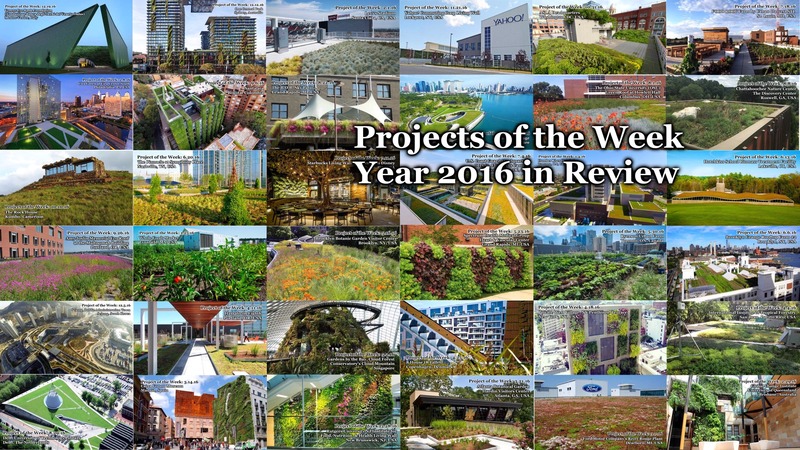 Greenroofs.com produces the biennial Greenroofs & Walls of the World™ Virtual Summit: Connecting the Planet + Living Architecture ~ People, Projects & Design (2017, 2015, 2013, 2011), expanding the growing community of living architecture professionals and creating a global social media experience for learning and networking via the power of the Internet.